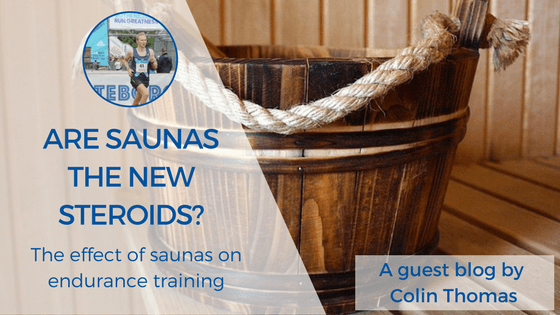 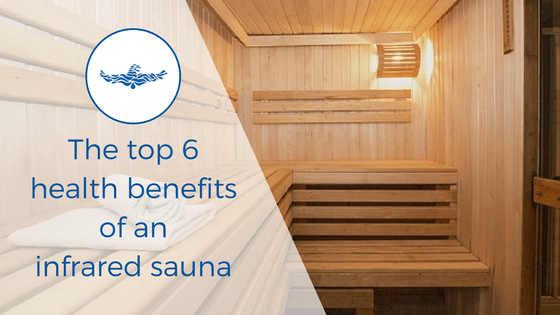 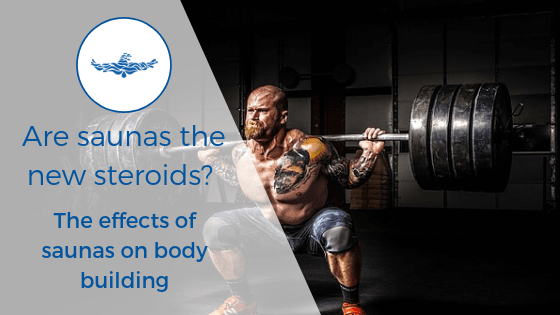 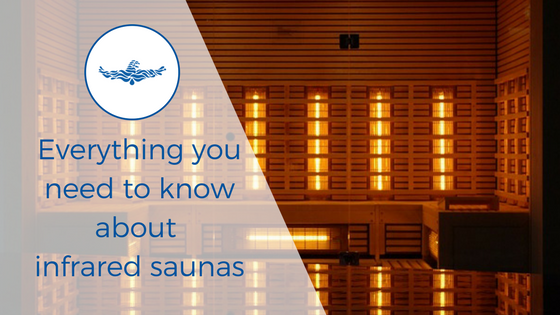 Are saunas the new steroids? 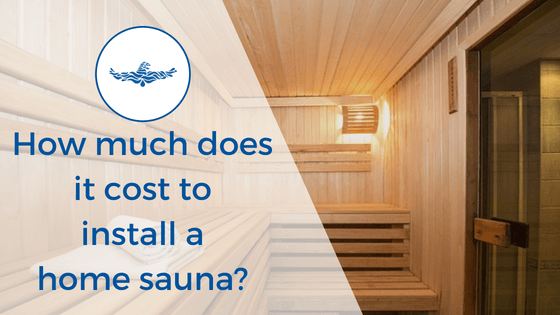 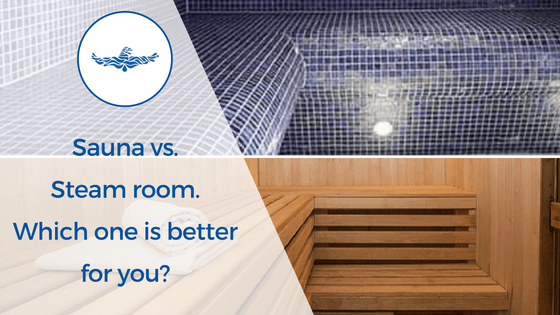 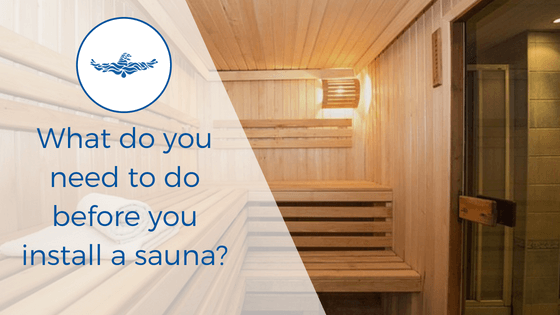 The effect of saunas on endurance training. 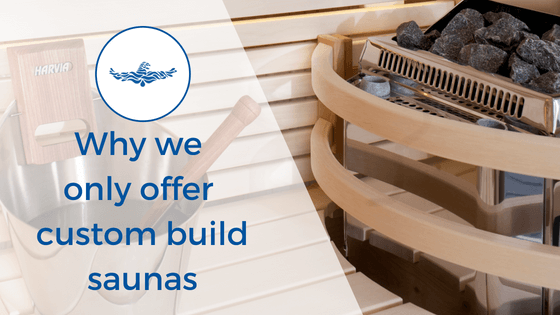 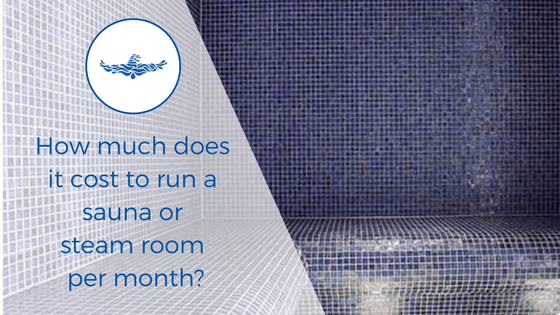 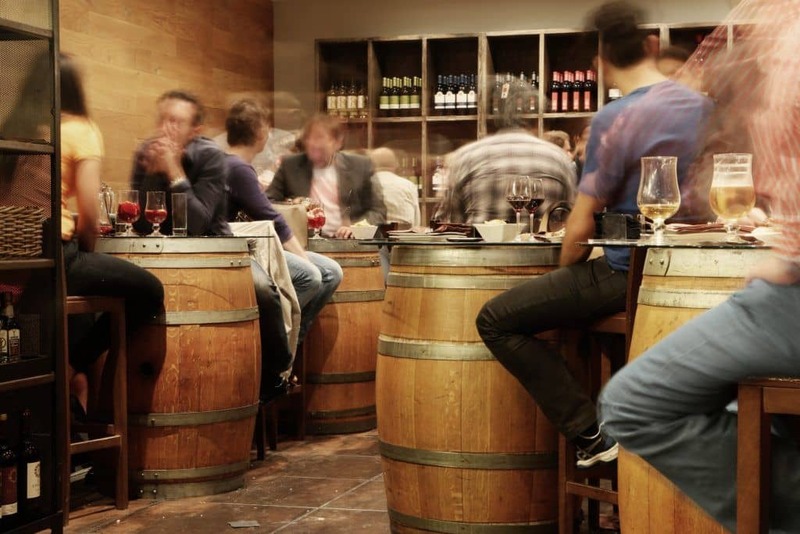 Can a Sauna cure a hangover?